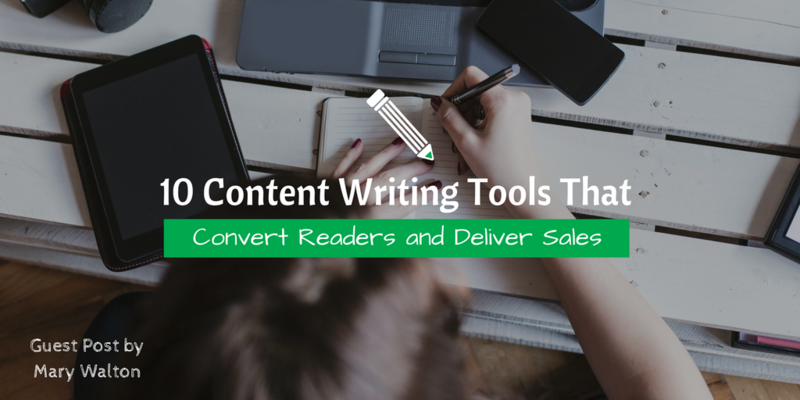 Here’s 10 content writing tools that will bring in readers, and convert those readers into regular customers. Any writer can tell you that frustration with their work is common place, and that reading back over their work half way through just makes them want to delete it all and start again. Many writers call it the “inner editor”, and try to ignore it, to no avail. However, listening to that inner editor is usually more destructive towards your work flow than just powering through. Ilys is a content writing tool that, once you input your word count, simply makes you write until you hit it. You’re unable to backspace or delete anything until you’re done, so it forces you to get the words down first, before anything else. Have you come across some bizarre business jargon that you don’t understand in your research? Perhaps you suspect you’ve gone too technical in your writing, and want to make sure you’ve not used any unnecessary vocabulary. Unsuck It lets you check by pasting the phrase into its search box, and it’ll give you the plain English meaning, as well as any similar phrases. It’s a fun, irreverent website, but it also gives you the brutal truth when you’ve fallen into the trap of using impenetrable jargon. Time to synergise, anyone? 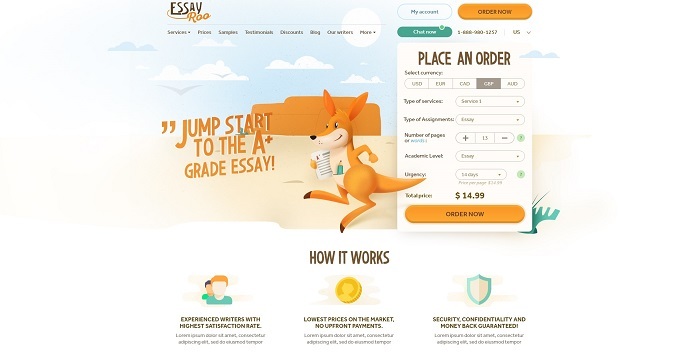 If you’re struggling to complete all of your assignments on time, or need a second opinion on what you’ve written, custom writing service Boom Essays is for you. Their qualified writers can go over what you’ve written to ensure it’s quality, or you can even outsource to them when needed. They can offer proofreading services too, allowing you to move onto the next piece while they check the one before. They can be a Godsend when deadlines are looming. Trapit is a social media tool that will make engaging customers online a piece of cake. The technology helps educate customers about the services they will be buying from you, and their automatic tools makes finding relevant content to share a snap. You’ll soon be finding content that your customers will want to share all of the time, spreading awareness of your business like wildfire. This tool can be embedded in all your blog posts and makes it easier than ever for readers to share your content. Download the plugin, and the link will be in all your blog posts. All your readers have to do, as the name suggests, is click to tweet it, and it’s done! It’s the quickest way of spreading the word on Twitter, and will drive more and more traffic to your site. Australian writing service EssayRoo is staffed by writers who can offer their services to making your writing a highly polished work of art. Let them know what you need your piece to do, and they can offer advice and rewriting tips to get the assignment looking just how you want it. It’s easy to make mistakes when it’s just you reading over your work, so getting another pair of eyes on it can be invaluable. If you think a piece you’ve written isn’t getting the market you were aiming for, or if not enough people are engaging with it, try checking it with this readability test. Paste the URL in, and it’ll give you a list of useful statistics, such as the average reading age that can understand the piece, the amount of complex words used, and it’s score on a number of useful indexes. These scores will then give you a bigger picture of who the article is pitching itself at, allowing you to make adjustments where needed. Got a topic, but stuck for ideas on how to write around it? This idea generator can be a great help. Simply plug your keywords in, and the site will give you a possible title, as well as some ideas as to how to get started. They’ll even give you handy quotes that you could include in your final text. You may not choose to use their exact title, but you’ll have a jumping off point. You’ll never suffer from Content Writer’s Block again! Thinglink allows you to create interactive images that will complement your writing wonderfully. For example, if you’re writing a piece about a fashion house’s latest line, you can create interactive links on a model shot to show exactly where to buy the pieces she’s wearing. Create an interactive map by adding links to all the appropriate links for a given region. The uses for the technology are only limited by your imagination. It’s an easy way to engage readers and hopefully convert them into customers. Contently is the content writing tool for you if you hate flipping back and forth between several different platforms. Users control all of their accounts through this tool, and then distribute all of their content through it, keeping full control and being able to see just how far each piece reaches. Their high end analytic software then helps you see just who’s engaging with your content, and helps you decide how to hone your writing so you can target your customers. These are just a few of the tools that can help you become one of the best content writers out there. Try them all out, and you’ll soon find a few favourites that you won’t be able to live without. Once you’re using them regularly, you’ll be amazed at how much more engagement and customers you’ll be drawing in, day after day. Mary Walton is a professional editor, lives in Santa Monica. She has been working for publishing company for 7 years. Mary enjoys surfing and painting. Keep in touch with Mary on Linkedin and Twitter!